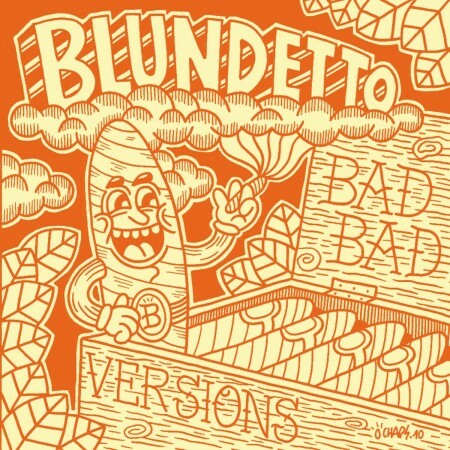 Blundetto ask to some friends remixes of his album “bad bad things” released late 2010. Remixers are French national and a keen vintage keyboard players GENERAL ELEKTRIKS. Japanese beatmaker GROOVEMAN SPOT. Parisian disco producer BLACKJOY. One of the most innovative French beatmaker : BLANKA. Guitarist, beatmaker and Dj: Gautier Vizioz. & Blundetto himself.